Looking for a workhorse mower that's easy to operate and gets the job done faster? 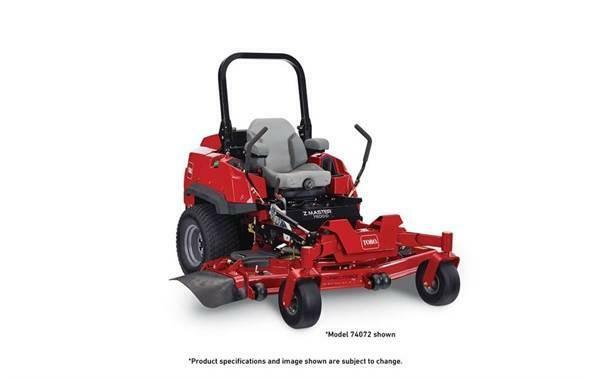 Check out the ToroÂ® Z MasterÂ® 7500-D. 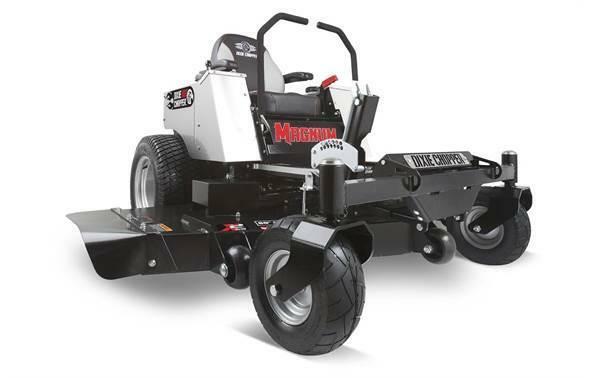 Maximum productivity with a rear discharge 72" commercial cutting deck. 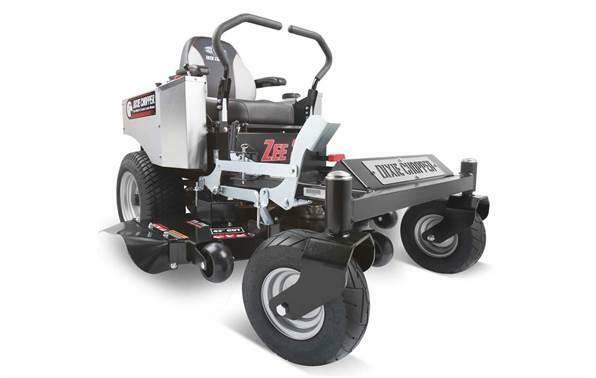 It delivers all the speed and maneuverability of a zero-turn, along with the superior quality of cut you expect from Toro. 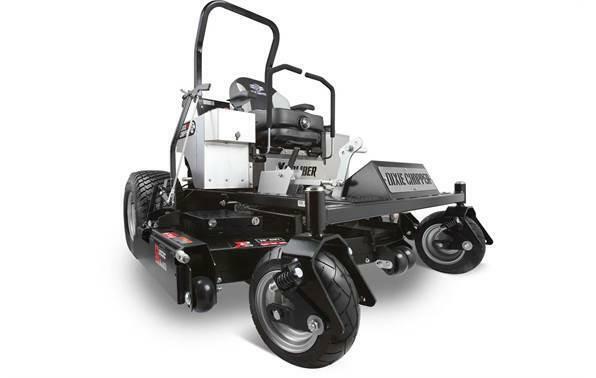 Mow Smarter: All 7500-D models are equipped with Horizonâ„¢ Technology that lets you choose the right operating mode for the conditions, saving fuel costs while maintaining top-level performance.